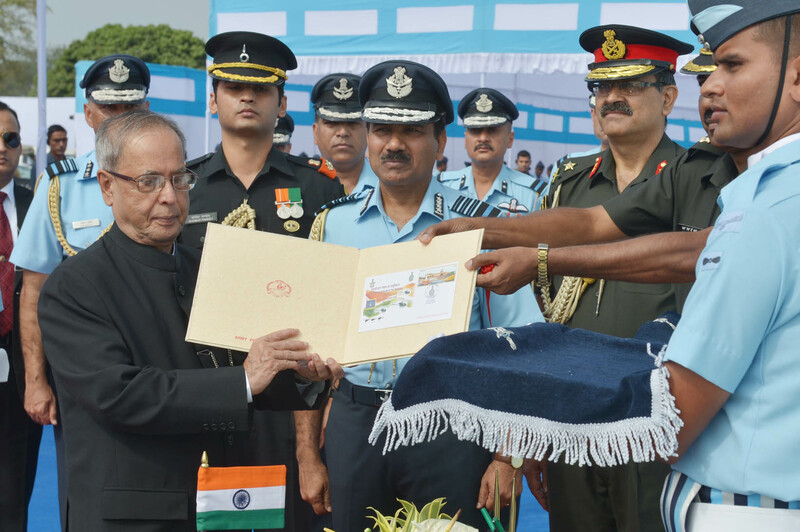 Hon’ble President of India, Shri Pranab Mukherjee issuing a commemorative postage stamp during President’s Standard Presentation given to 115 Helicopter Unit and 26 Squadron at Air Force Station, Tezpur. 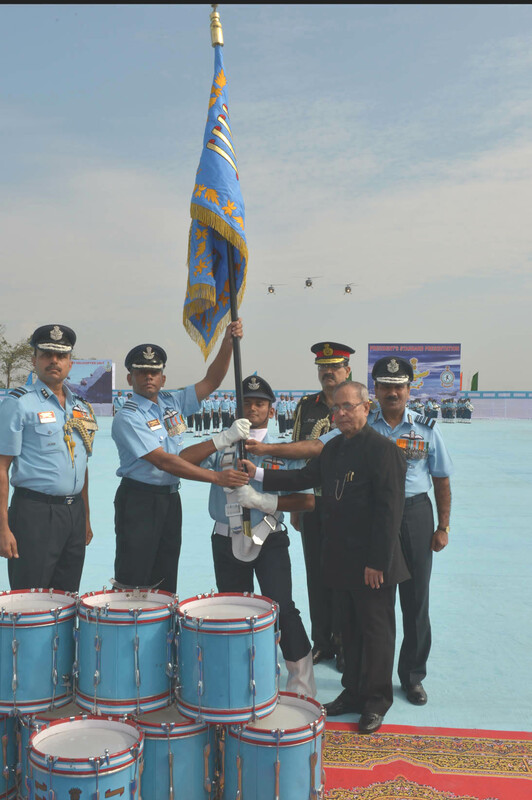 The Hon’ble President of India and Supreme Commander of the Armed Forces, Shri Pranab Mukherjee, awarded the prestigious President’s Standard to 115 Helicopter Unit and 26 Squadron in a grand ceremonial parade held at Air Force Station Tezpur, this morning. The President’s Standard is awarded to Operational Units based on their past record of performances and achievements during peace and hostilities. The Commanding Officer of 115 Helicopter Unit, Wing Commander AP Deshpande and Commanding Officer of 26 Squadron, Wing Commander S Prabhu received the Standards. The Parade was commanded by Group Captain Vikram Gaur, Vishisht Seva Medal, Chief Operations Officer of Air Force Station Tezpur. 115 Helicopter Unit, raised on 01 Apr 1967, is endowed with a glorious history and a rich operational legacy. 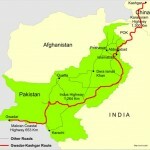 Its active participation in the Indo-Pak war of 1971 had won them many accolades. Due to its renowned and remarkable role in Disaster Relief Operations during natural calamities, the Unit was aptly christened as ‘The Hovering Angels’. The Unit’s history is replete with tales of courage, valour and sacrifices. 26 Squadron (Warriors) was formed on 01 Jan 1968 at Adampur. Since its inception, it has etched numerous tales of valour and fortitude as a frontline fighter Squadron of the Indian Air Force. 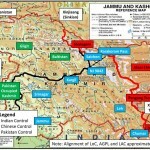 The Warriors also played a very active role in the Indo-Pak war 1971 providing close air support to Indian Army. The Squadron actively participated in the Kargil conflict of 1999 and was responsible for guarding northern skies during Op Prakaram. 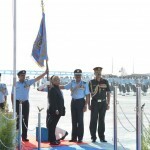 Commanding Officer of 115 Helicopter Unit, Wing Commander Abhijit Prakash Deshpande with Chief of the Air Staff, Air Chief Marshal Arup Raha (Right) and Commodore Commandant of 115 HU, Air Vice Marshal Manvendra Singh (Left) receiving the President’s Standard on behalf of 115 HU, while 03 Chetak helicopters fly in Victory formation to mark the momentous occasion at Air Force Station, Tezpur. The Hon’ble Governor of Assam and Chief Minister of Assam were present during the award ceremony. Air Chief Marshal Arup Raha Param Vishisht Seva Medal, Ati Vishist Seva Medal, Vayusena Medal, Aide-de-Camp, Chief of the Air Staff, Air Marshal RK “Jolly, Vayusena Medal, Vishisht Seva Medal, Aide-de-Camp, Air Officer Commanding-in-Chief Eastern Air Command, Air Marshal SS Soman, Ati Vishisht Seva Medal, Vayusena Medal, Air Officer Commanding-in-Chief Western Air Command, Air Marshal HB Rajaram, Ati Vishisht Seva Medal, Vishisht Seva Medal, Air Officer-in-Charge Administration along with other senior Defence and Civilian Dignitaries also witnessed the ceremony. The Hon’ble President also released a First Day Cover for 115 Helicopter Unit and 26 Squadron during the ceremony. Speaking to the reporters on the sidelines of the Awards Ceremony, the Chief of the Air Staff welcomed the media fraternity on behalf of the Air Officers Commanding in Chief of the Western and the Eastern Air Commands. He also thanked them for their support in providing coverage to the event. The Chief of the Air Staff answered a range of queries varying from replacement of old weapon systems to the modernization programme and One Rank One Pension.